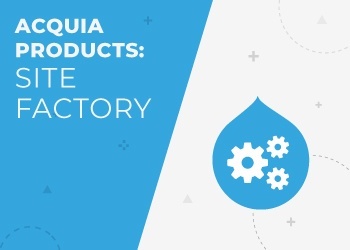 We're Acquia Site Factory implementors like no other. Discover why. 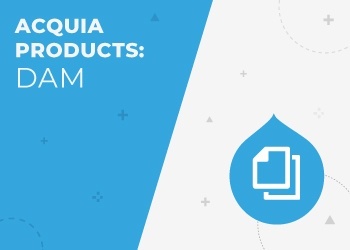 We're accelerating DAM for every end-user. Here's how. 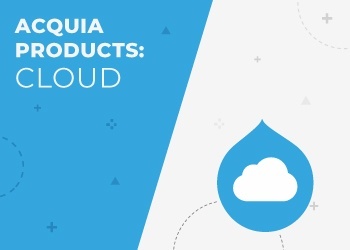 Axelerant has been using Acquia Cloud with agency affiliates for enterprise clients for 5+ years. 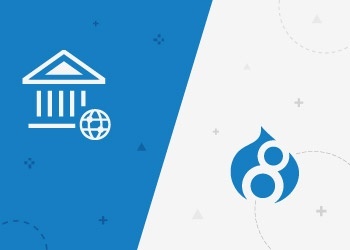 Drupal 8 leveraged to create an Acquisition Management Tracking System, custom tailored to meet the needs of our partner’s clients in the federal government. 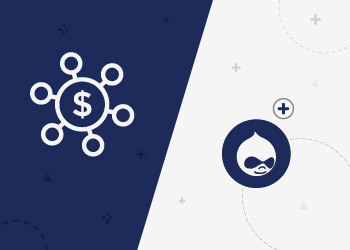 Our extensive expertise in RESTful Drupal’s strengths, leveraged for Market Intelligence replatforming. 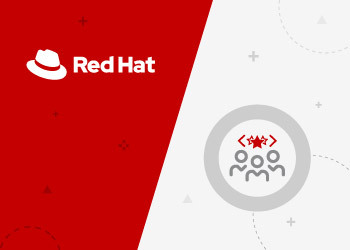 Red Hat faced internal staffing bandwidth and talent sourcing challenges, so they turned to us. 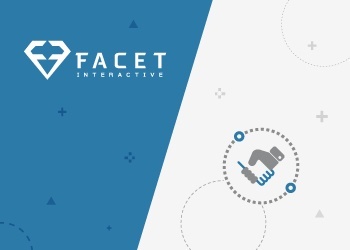 How we fuel agency growth for Facet Interactive by extending capabilities while driving overhead costs down. 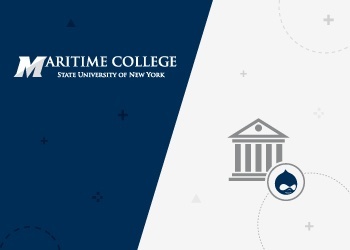 How we successfully migrated SUNY Maritime, a distinguished institute of higher education and America's first nautical university, to Drupal. 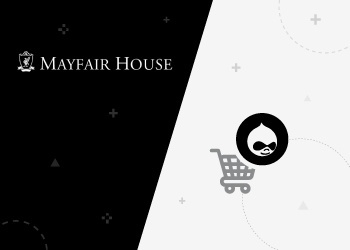 We rebuilt Mayfair House’s Drupal eCommerce site from the ground up with a foundation for extensibility and growth. 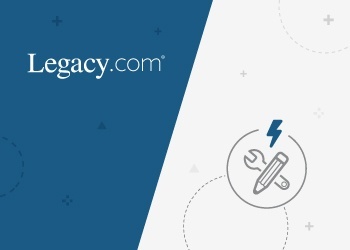 We launched Legacy.com, the global leader in memorial content, on a purpose-built platform with superior authoring workflow and editorial layout control. 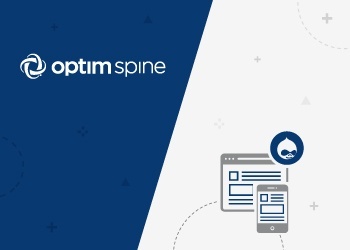 How we delivered a responsive design, customized client engagement, and other Drupal solutions for Georgia's premier medical group. 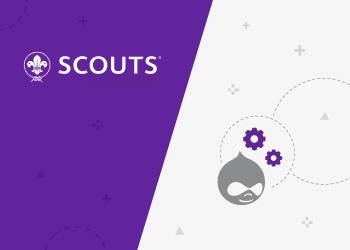 How we honorably provide Drupal support and maintenance to enhance and sustain the worldwide Scout movement's key online platform.